Looking for homes in Tuscany? 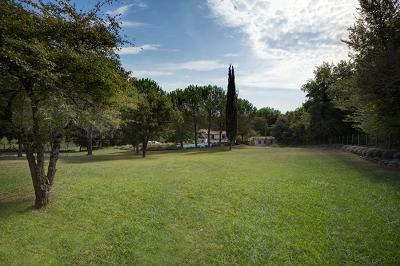 Looking for holidays in Tuscany? Houses in Tuscany is the website specialized in offering its customers cottages, farmhouses and villas in Tuscany and on its famous hills, offering the best Homes in Tuscany. For your holidays in the wonderful land of Tuscany, you can choose from our packages that we offer, the projects range from a total restructure or restored buildings using the latest materials and construction techniques. You can find homes in Tuscany for exemple in medieval villages, immersed in the Tuscan countryside, various villas sizes with garage, cellars, private gardens, terraces and more. In addition to the various offers of homes in Tuscany we have luxury homes, cottages, houses, villas and apartments for sale or for rent. In our search are listed a wide range of homes in Tuscany where you will certainly find what you are looking for, we will do our best to find this. Realize your dreams and spend wonderful summer afternoons watching the horizon, towards the beautiful villages and landscapes of Tuscany, surrounded by the Tuscany countryside with its vineyards and olive groves, enjoying their magic. The sun of the vineyards, the fabulous food and wine, the extraordinary quality of life and relax in Tuscany. Elegant homes in Tuscany in the old buildings and fascinating history in the heart of Tuscany, typical stone farmhouses in the midst of vineyards and olive groves, with the opportunity to visit the main cities of this region as famous as Florence, Siena, Pisa, Arezzo, Cortona, Lucca, and in many other places so rich of history and art.